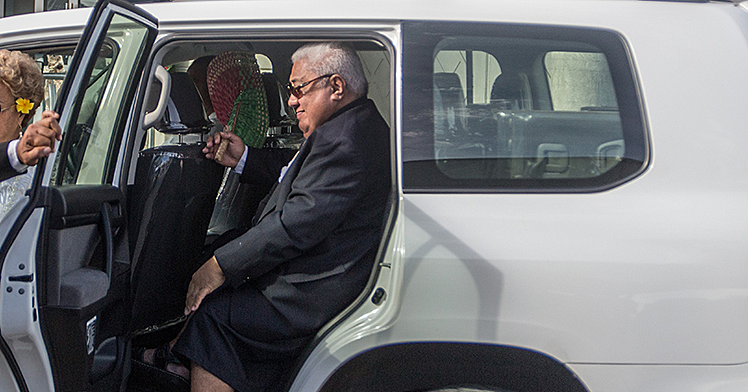 Prime Minister Tuilaepa Sa’ilele Malielegaoi has denied claims he had authorised a $1 million tala reward for information that could lead to unmasking social media ghost writers and bloggers, which are the subject of a Government led manhunt. 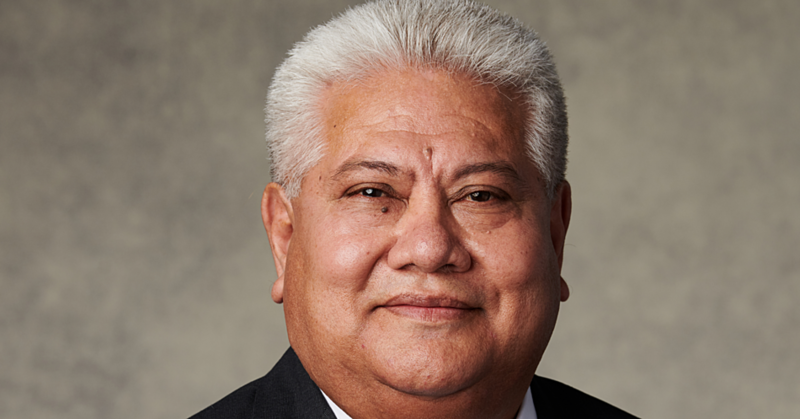 Tuilaepa was responding to latest claims on the social media that he had authorized a $1 million tala reward. “There is no reward and I will never authorize such a reward,” Tuilaepa said. 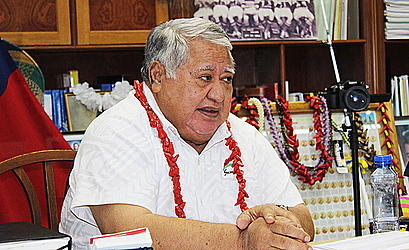 He did acknowledge that he has instructed Attorney General, Lemalu Hermann Retzlaff, to prepare and proceed with the legal process to ensure that whoever the ghost writers are, they must stand trial and answer to their defamatory allegations which has blatantly violated the constitutional rights of some members of the innocent public including him even it means spending a million tala. “They must answer to their slander, personal vendetta and unsubstantiated malice posted freely without consequences virally,” Tuilaepa said. “To clear the record, I remain firm that these gutless writers should not get away scot free. I have kept no secret in publicly condemning the miss-use of the social media which has defeated the genuine purpose behind the government’s investment to improve our I.C.T. capacities for the benefit of the people. “For almost two decades, my administration has left no stone unturned in developing our I.C.T. Sector. “And it has been a long journey of ups and downs from this office, Cabinet to parliament and back. “Why do you think, I took over as Minister of Communication at one point in time? I did because it needed a new injection of leadership… strong leadership to captain the government’s I.C.T. drive to be where it is today. 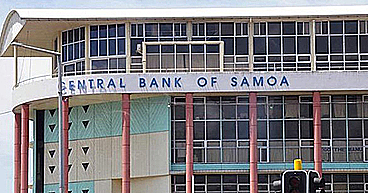 “Government also separated SamoaTel’s and Samoa Post for a good reason and then removed SamoaTel’s monopoly and look at our Mobile services today. “This was and continues to be the government strategy to provide our people with affordable communication opportunities, coupled with Strategic Development Plan to improve all the sectors from Education, Health, Finance, and Agriculture….everything. And he also fears for their safety reiterating that he is worried that things may backfire when the identities of the faceless writers are exposed. The Prime Minister also hears audible and viral comments urging him to reconsider. “There is little question when it comes to my vote to support for Facebook and other platforms. “I am in favour and that’s why I was behind it from the start, when we pushed for the development of the Internet links to speed up communications with the outside world. “But at the point Government is now moving to address the abuse and if it means closing Facebook down then that is what will ultimately happen. “Again I am at crossroads. “Until then all options are open,” he concluded.